This opportunity is now closed – but there will be more soon! Do you have a passion for new theatre? 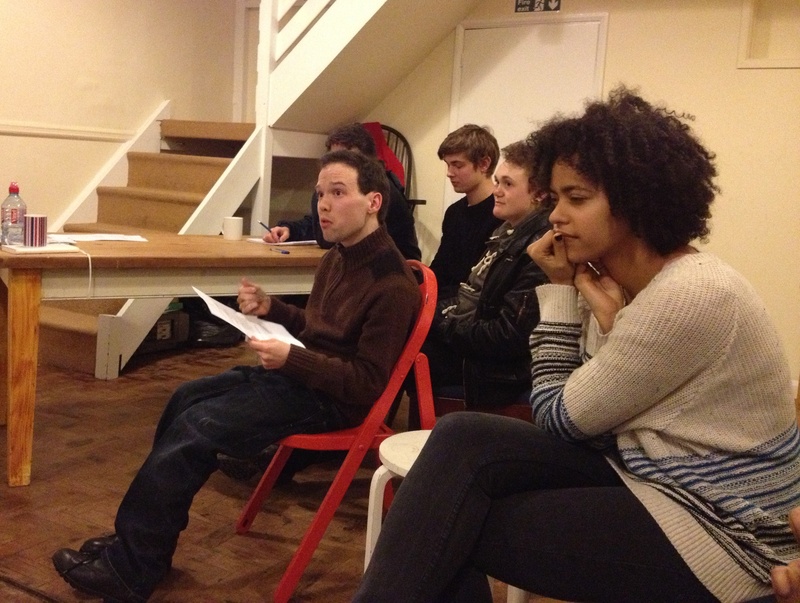 Do you want to know more about the process of writing a play through to putting it on stage? Do you want to support a playwright in making a new play that’s really going to work for rural touring? Pentabus Theatre Company is offering Live & Local / Shindig promoters and audiences a great new opportunity be involved in the creation of a new play for rural touring. You may know Pentabus Theatre Company from the many plays they have toured to rural communities over many years. 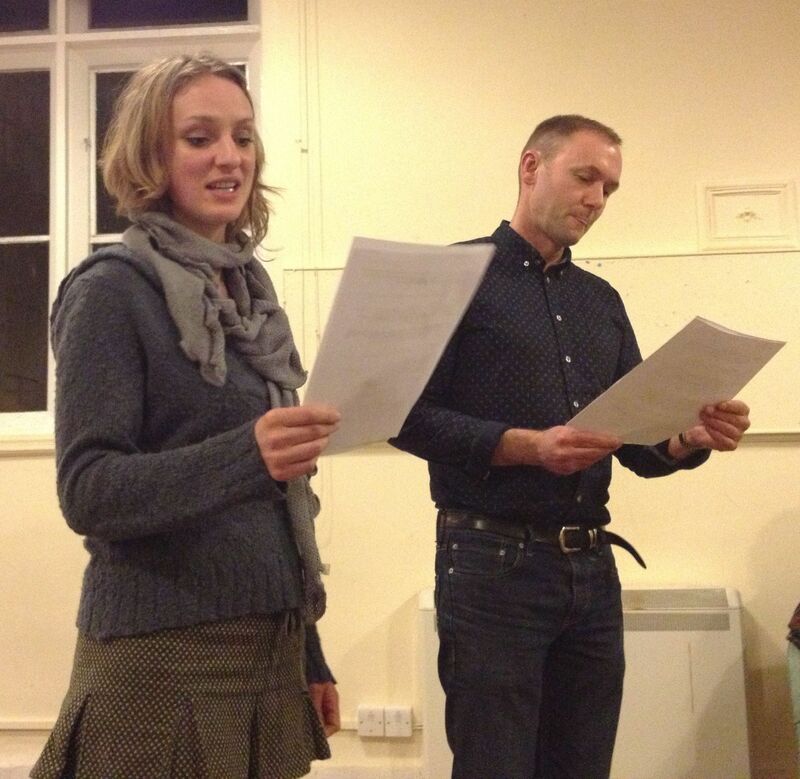 They are a rurally-based theatre company and usually commission new plays from writers, often reflecting rural life, past and present. Pentabus is about to commission their next new play which will be created over the next year, ready for touring in the autumn of 2016. This new initiative provides an opportunity for the selected writer to develop their play in consultation with members of the Live & Local community – promoters and audience members – who will come together in a series of meetings with the writer to give feedback on the script as it progresses, and to bring to the process their experience of theatre – and life – in their rural communities. This opportunity is available to a group of between 5 and 10 people who can commit to attending 6 meetings over the next year leading up to the premiere performance of the new play. The location of the meetings depends on who applies – the aim is to make the meetings in the village halls local to the participants, as far as is possible. However it’s likely that travel will be involved for some meetings, so you’ll need to have your own transport (and travel expenses can be claimed). The first meeting of the group will be on Wednesday 17th June. If you are interested in this opportunity please get in touch by 26th May with Sally at Live & Local (see Contact Us page) to express your interest and find out more. Please be sure to tell us which Live & Local/Shindig promoter group you belong to, or if you are an audience member please tell us which Live & Local/Shindig venue you regularly attend.